71% of current opportunities are permanent, whereas 29% are contract jobs. The average salary for open Transcription jobs is currently $50,544, 54% lower than the national average salary for all jobs which is $108,067. The largest category under which open Transcription jobs are listed is Healthcare & Nursing Jobs, followed by Accounting & Finance Jobs. Companies presently offering vacancies for Transcription roles in Canada include Interior Health Authority, Deloitte, Vancouver Coastal Health.. 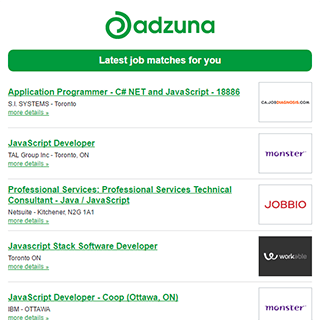 The Adzuna recency index score for this search is 1.18, suggesting that demand for vacancies for Transcription roles in Canada is increasing. Get the latest Transcription Jobs in Canada delivered straight to your inbox!